Working out has many benefits, not only physical ones but also some related to improvement of your studies. It boosts brainpower (it increases levels of brain-derived protein in the body, believed to help with decision making, higher thinking and learning). It also sharpens memory. 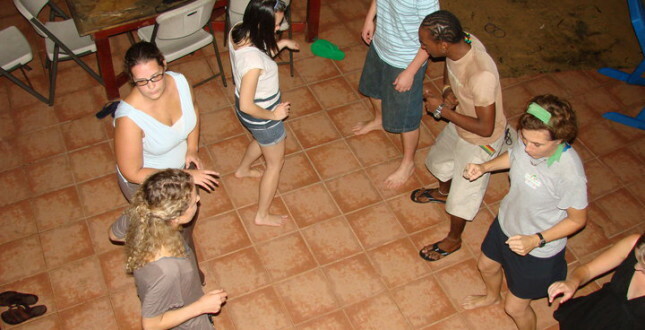 With the availabilty of gyms nearby you can continue your workout routine while learning Spanish at our schools! In Turrialba there are various gyms. The one that we recommend offers zumba, dancing, aerobics, abdominal exercises, spinning, weight lifting, workout equipment and stretching. They also offer HerbaLife shakes. 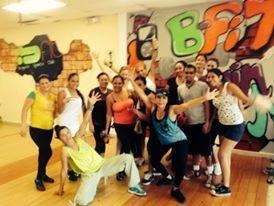 In Panama City there are lots of gyms where you can do anything you like from using workout equipment to zumba dancing! There is also a Crossfit facility. In Bocas the only gym is called Island Fitness. 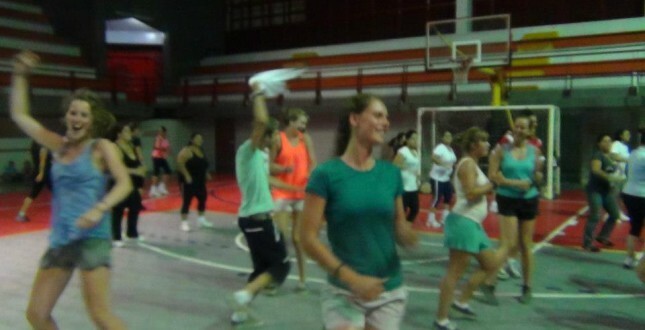 Three times a week a zumba class is organized in the local elementary school. In Boquete we are blessed with a gym about 3 minutes from the school. They offer various options such as workout equipment, spinning, aerobics, zumba and bootcamp!